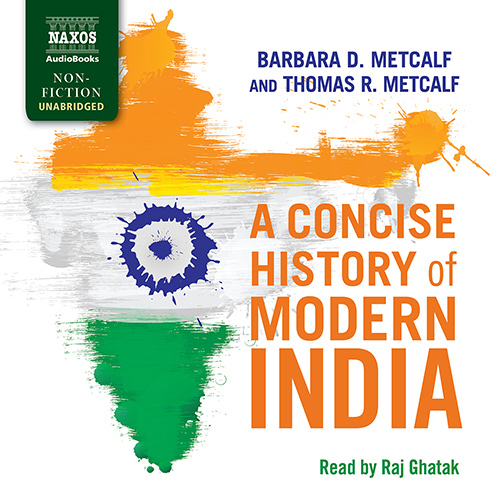 A Concise History of Modern IndiaÂ by Barbara D. Metcalf and Thomas R. Metcalf has become a classic in the field since it was first published in 2001. As a fresh interpretation of Indian history from the Mughals to the present, it has informed students across the world. The narrative focuses on the imaginative and institutional structures that have successfully sustained and transformed India, first under British colonial rule and then, after 1947, as an independent country. Woven into the larger political narrative is an account of India’s social and economic development and its rich cultural life. The final chapter charts the dramatic developments of the last 20 years, from 1990 through to the Congress electoral victory of 2009, and the rise of the Indian high-tech industry in a country still troubled by poverty and political unrest.